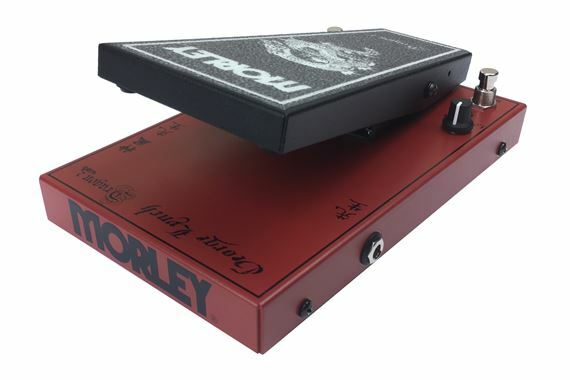 Shop Morley George Lynch Dragon 2 Wah Pedal from AMS with 0% Interest Payment Plans and Free Shipping. I have so much fun with this pedal. 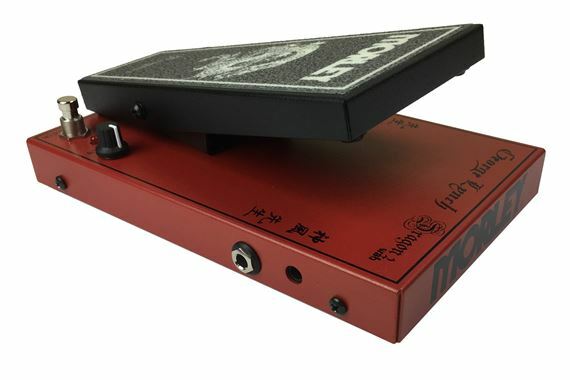 The wah is awesome, The wow fun, and the switchless design makes it so convenient to use, though you do have to hit switches to go between wah, wow, and permawah. I recommend this pedal for any guitarist that shreds. It's worth it. Great sound , great features, great graphics , great pedal!!! 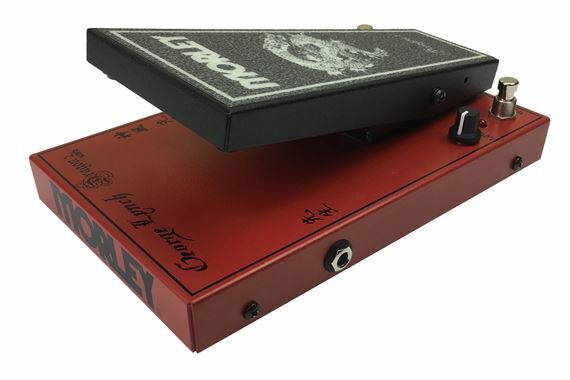 Both wah modes have wide and failey fast sweep range. They also go noticeably higher pithed than the bad horsie wah. sounds a little more dunlop than most morely pedals. wow mode is super cool with a more bassy and overdriven growl that still finishes with a high frequency. never heard a wah sound like this. You have to watch both wah modes when stepping to fast , this can create an unatural speedy sweep sound. wah lock mode is cool because it will sound different depending on wich wah mode you have selected(wah or wow). so you actually have 4 different sounds in one wah pedal! A little more clasic nasaly dunlop than the midrangey bad horsie. I use both side by side for different sounds. the no switch on both make this very easy. This pedal in regular wah mode does a clean wah much better than the bad horsie 2 in my opinion. output level also works on all modes as opposed to only contour wah mode of bad horsie 2. I seems to be built very well. I've had to send this pedal back once because it just stopped working. Even now, it doesn't seem to work until I stomp on it several times including clicking the "wow" button on and off a few times. 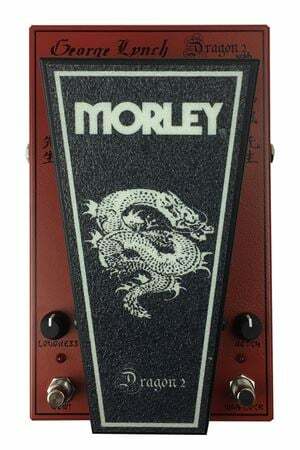 Great looking pedal with that sweet Morley action. Totally dig the lock switch that will allow you to punch in at a tone you can dial in as if you had the wah partially depressed. I love the red paint job and dragon graphics. dont know only one gig so far!! awesome! !step on it and wah! !no switches it is sweet!! !